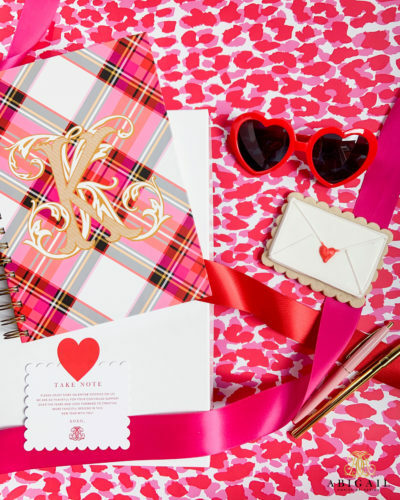 Whether jotting down a quick note or your thoughts for the day our personalized notebooks are an absolute must. 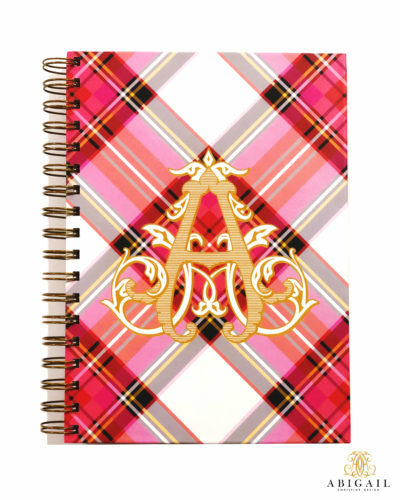 Our personalized notebooks are sized at 6.5 x 9" and are 100 sheets thick. 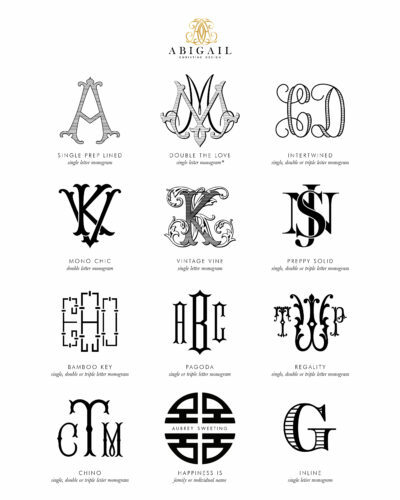 They feature a matte hardcover, antique brass wire-o binding and your choice of blank, lined or dot grid style pages. Make this notebook your own! 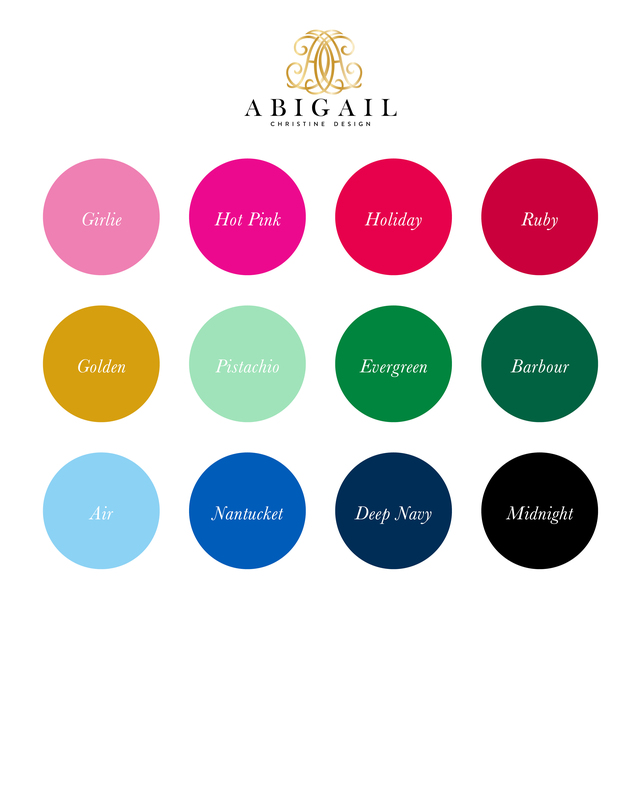 Pick your pattern, your monogram style and color. 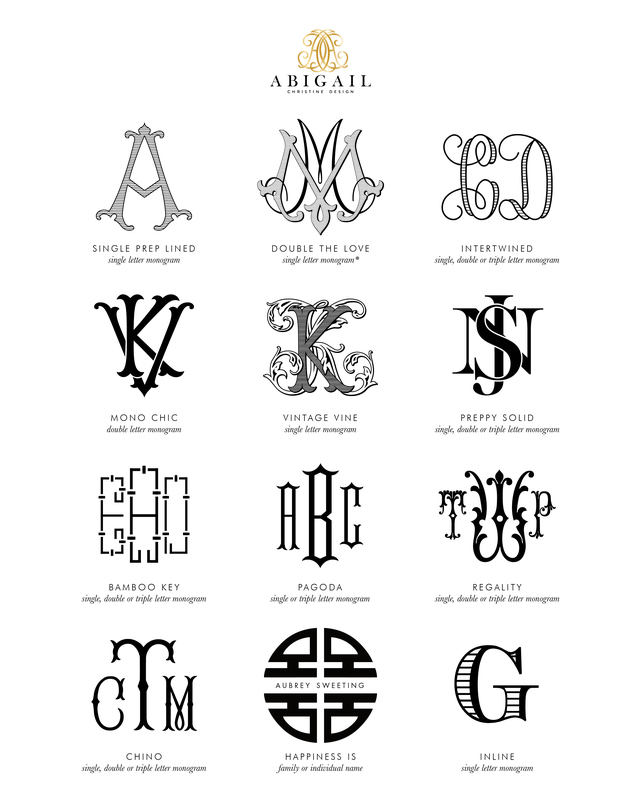 Please note that certain monogram styles are limited to ONE LETTER ONLY. After placing your order, we will professionally design each of your stationery items, making sure everything is to your exact specifications. Your proof(s) will be emailed to you at the email address listed on your order for your review and approval.